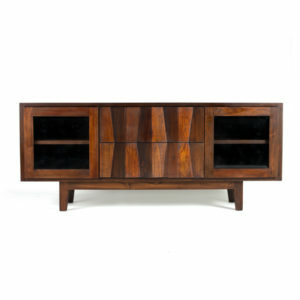 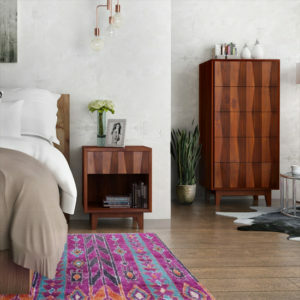 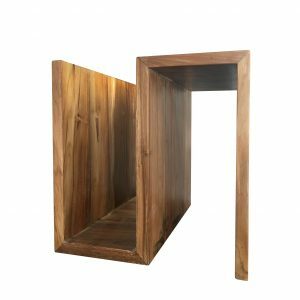 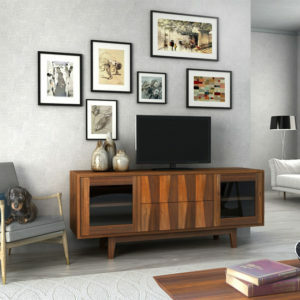 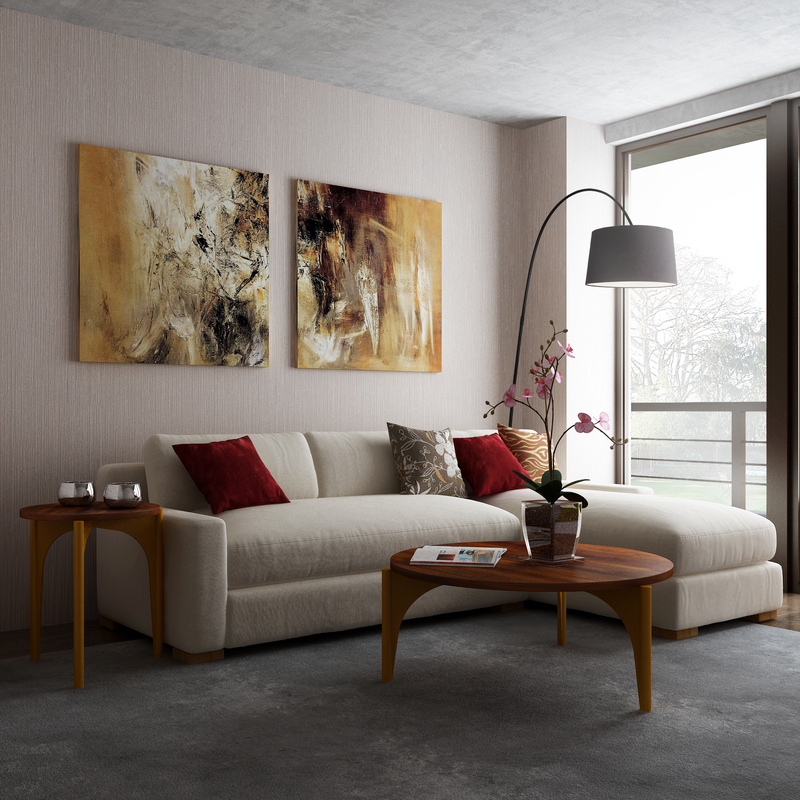 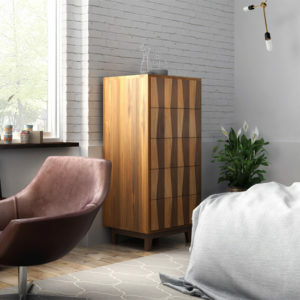 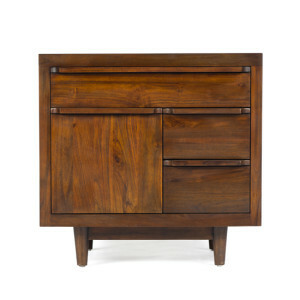 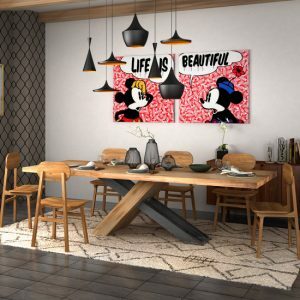 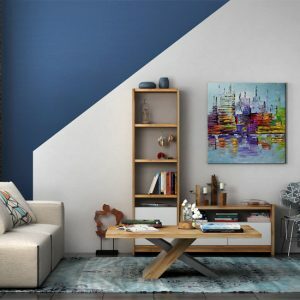 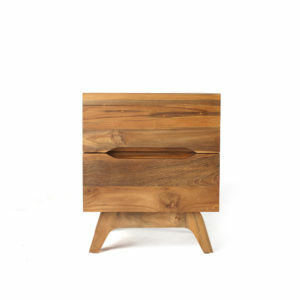 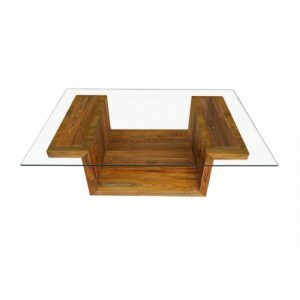 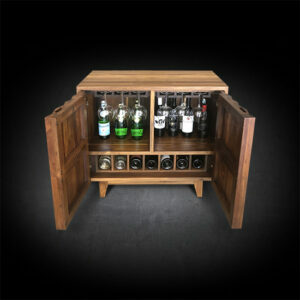 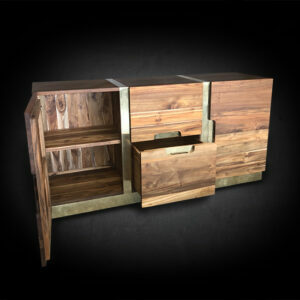 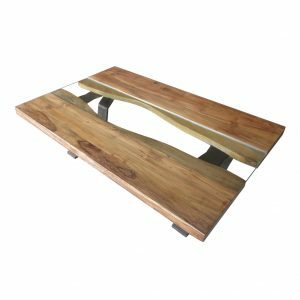 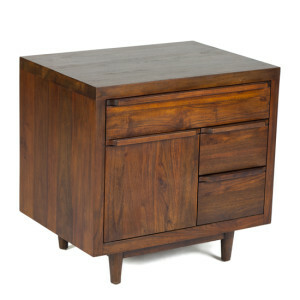 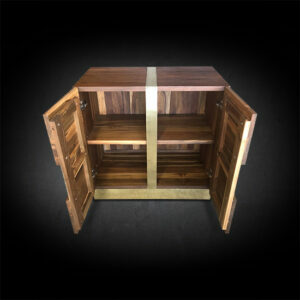 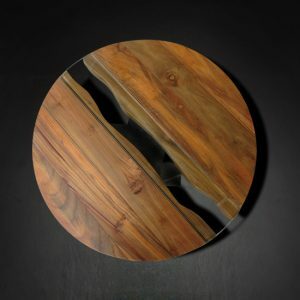 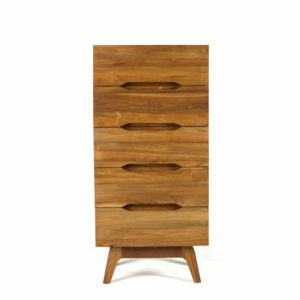 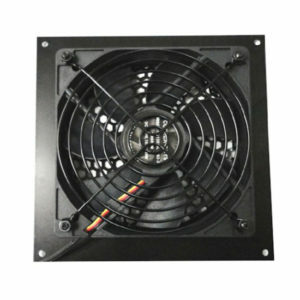 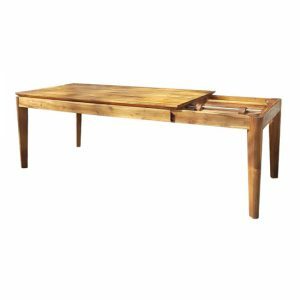 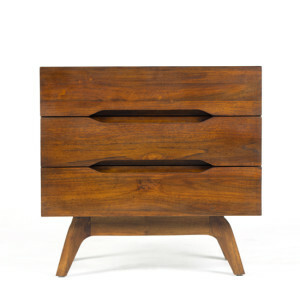 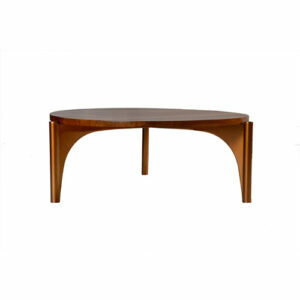 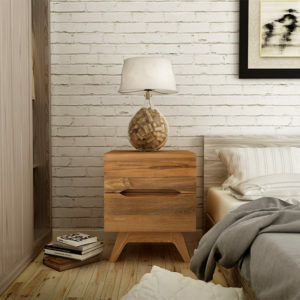 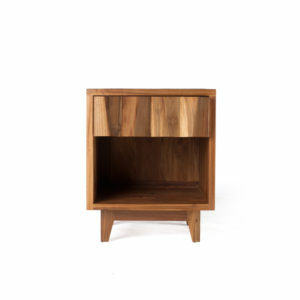 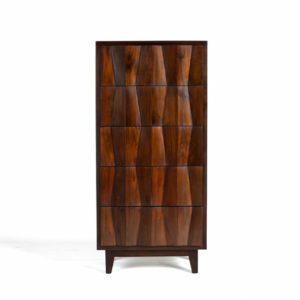 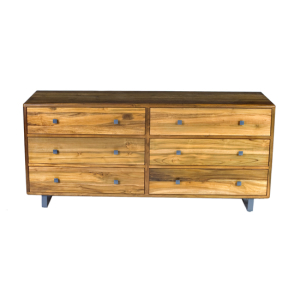 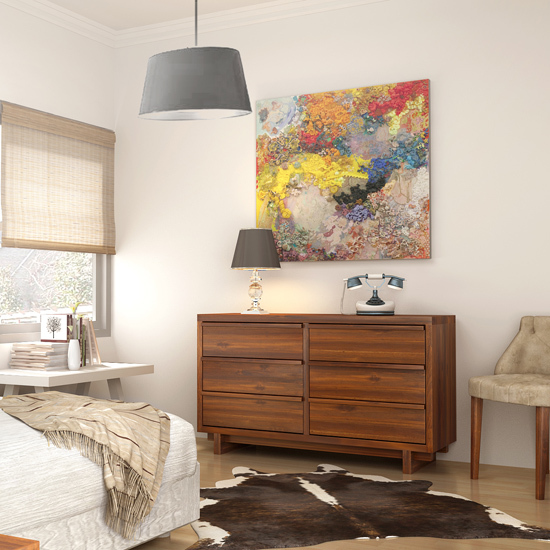 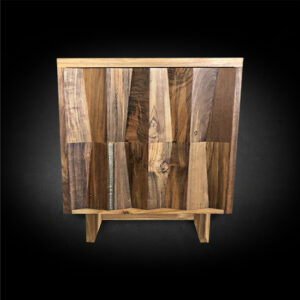 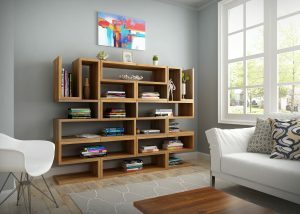 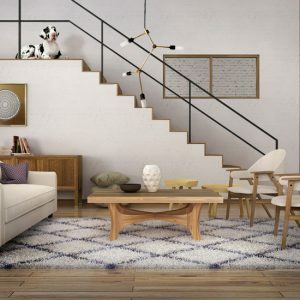 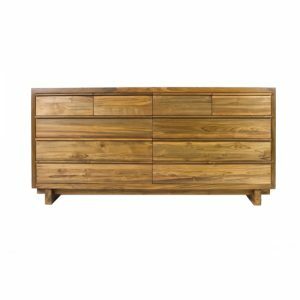 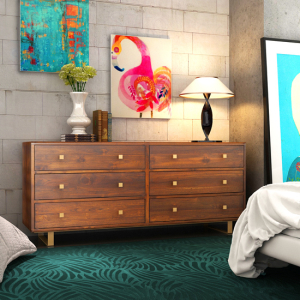 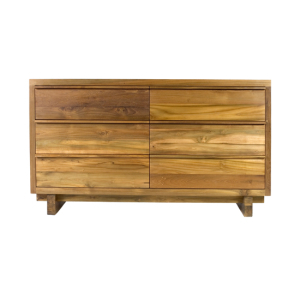 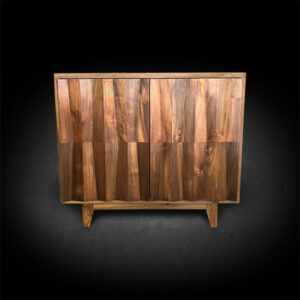 After looking through the dining room tables and credenzas, please take a moment to browse our selection of bedroom dressers, media cabinets, cocktail tables and other contemporary teak pieces. 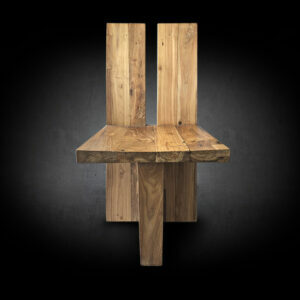 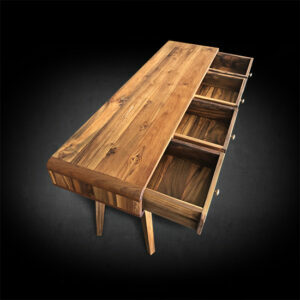 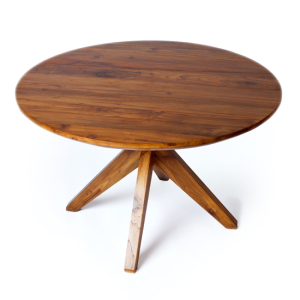 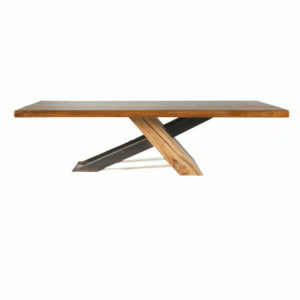 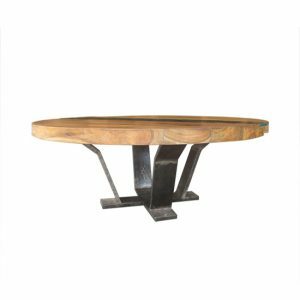 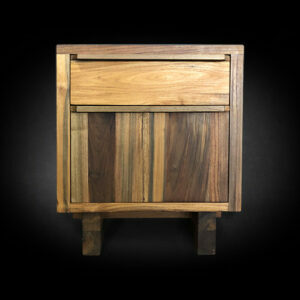 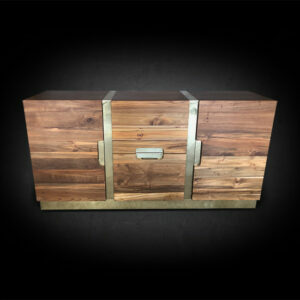 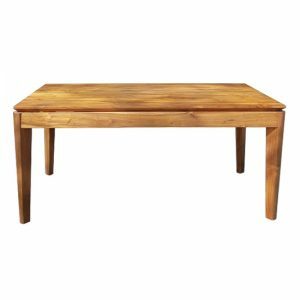 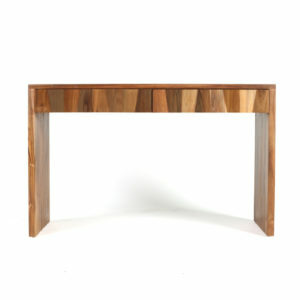 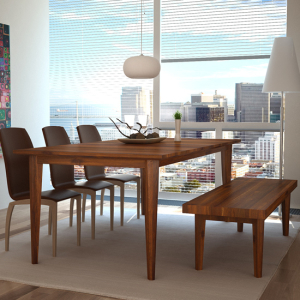 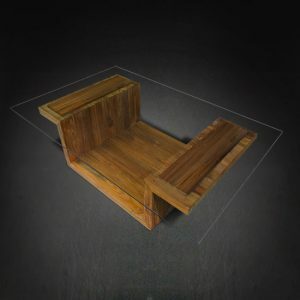 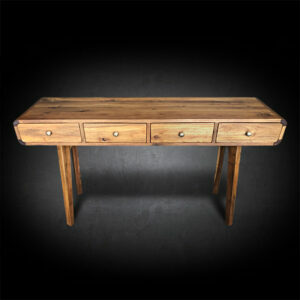 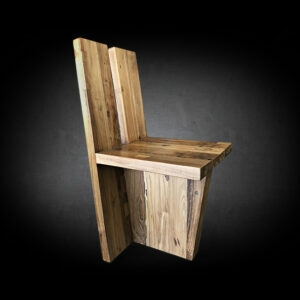 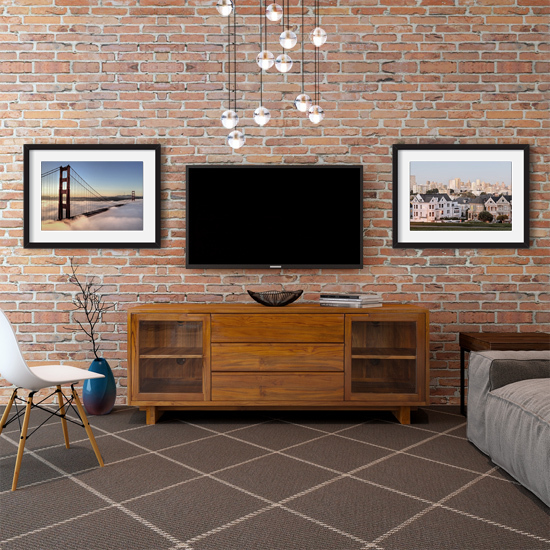 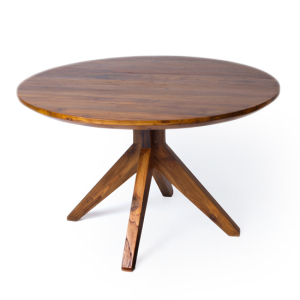 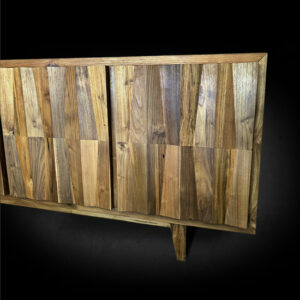 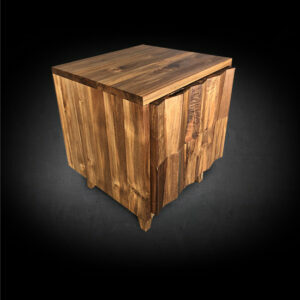 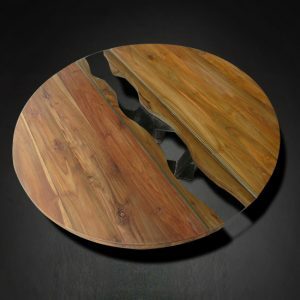 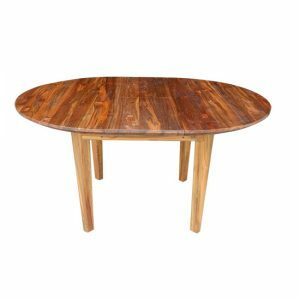 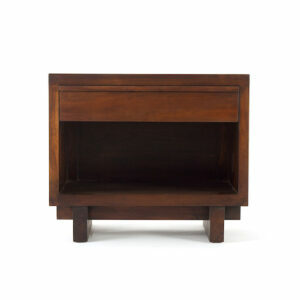 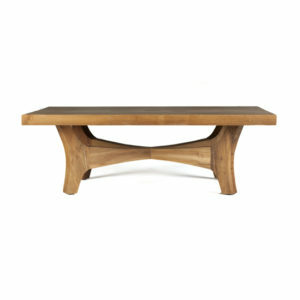 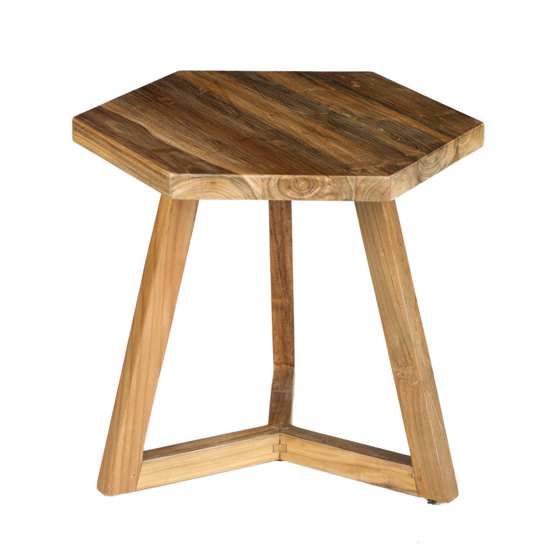 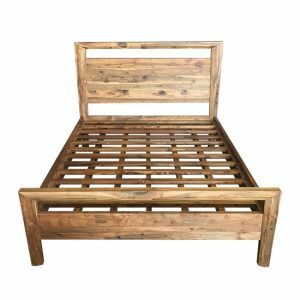 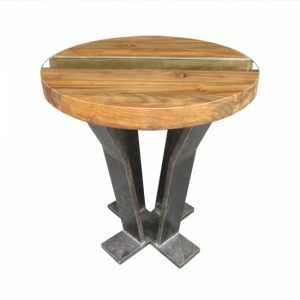 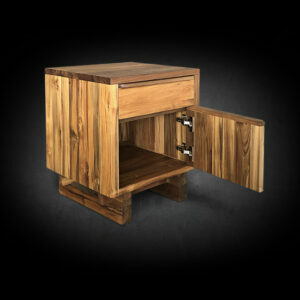 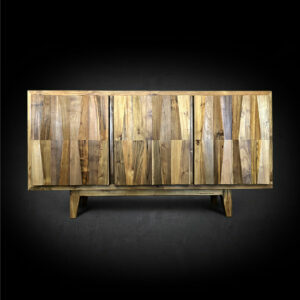 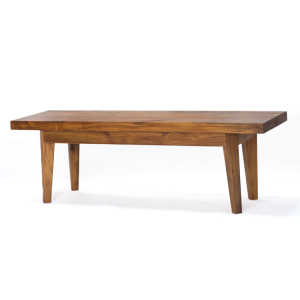 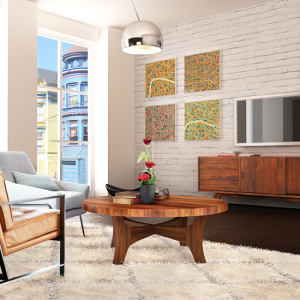 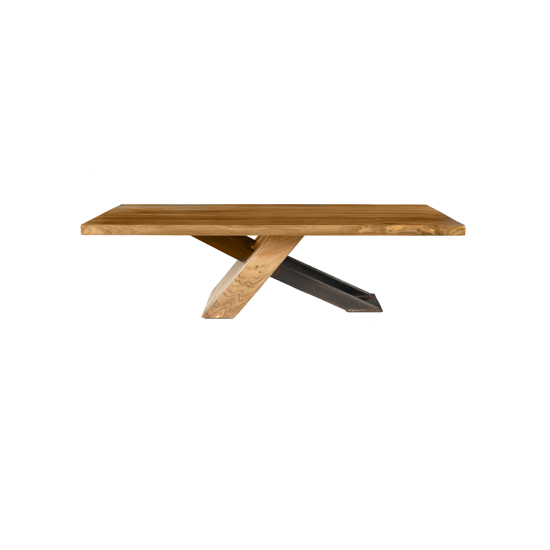 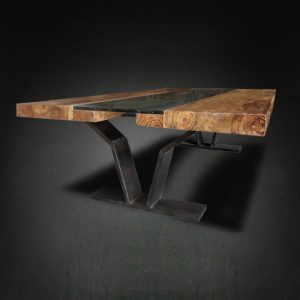 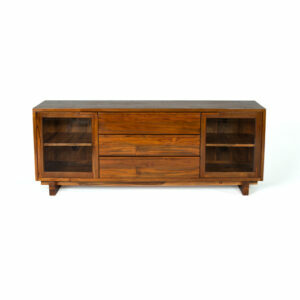 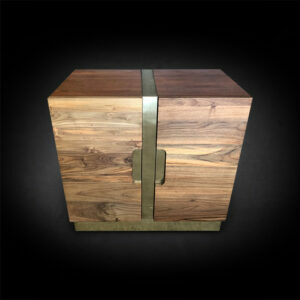 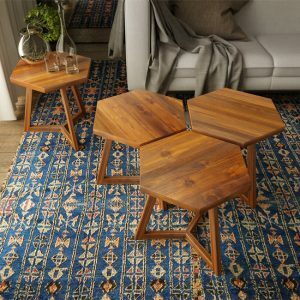 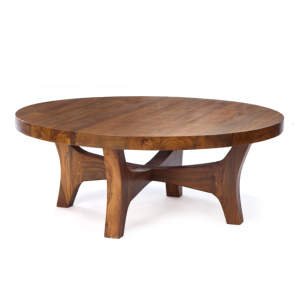 Visit our Berkeley, CA furniture showroom to see the quality of our reclaimed teak furniture pieces. 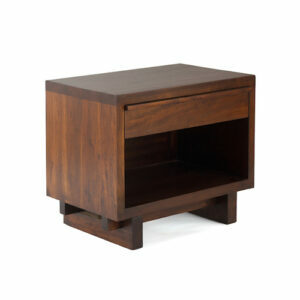 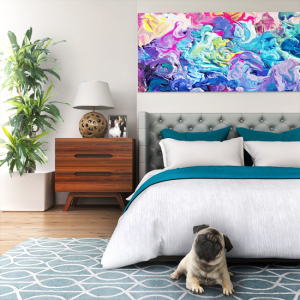 Call +1 510-725-7258 or email sales@teakmehome.com for product inquiries.